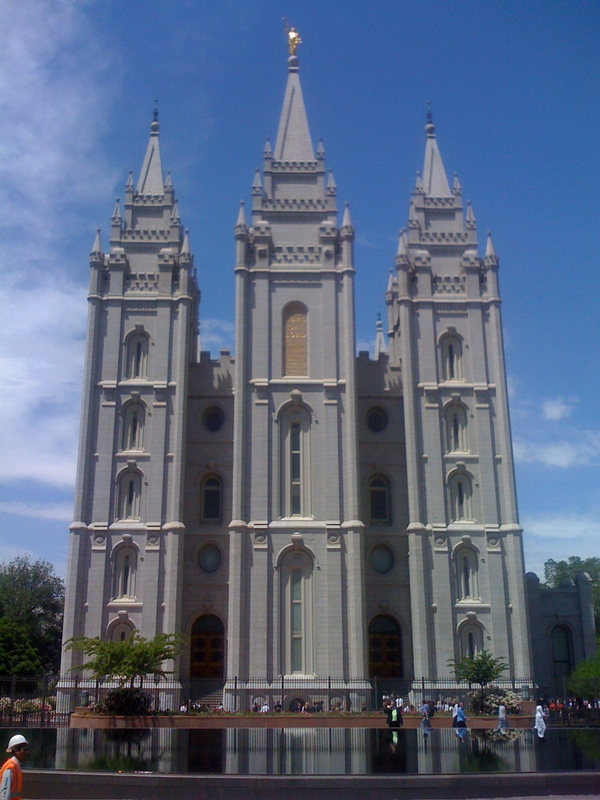 The LDS church’s role in passing Proposition 8 was scrutinized by the Salt Lake Tribune today. Truth Wins Out pointed out the hypocrisy of Evangelical leaders teaming up with the Mormons to attack gays, since the LDS faith is routinely maligned by these new “friends”. TWO founder Wayne Besen commented in the article.